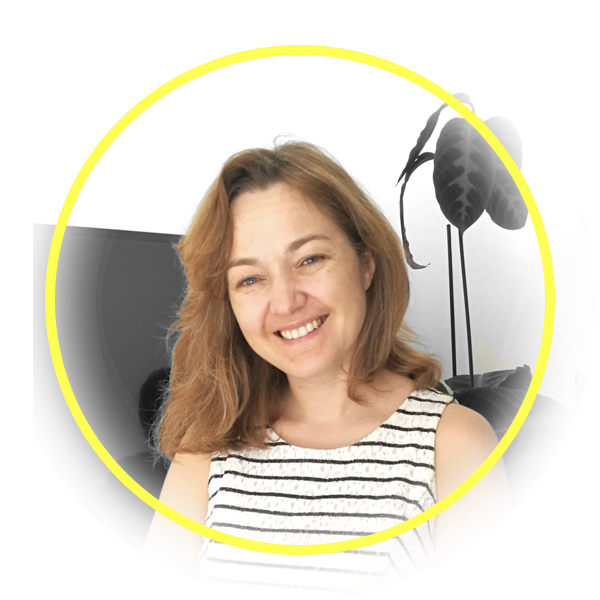 Anna is a manager with a strong focus on result orientation which has been the key driver in her working experience. She has grown among sales teams in the most important brand publishers as Mediamond and Fox International Channels, integrating media agency sales experience to client sales one. Before starting her experience in Good Move she led Teradata Interactive team, adding datas opportunities in a new integrated approach supporting client marketing objectives. Anna leads the Good Move sales team integrating impactful formats innovation with content- media exclusive reach on communication client objectives.